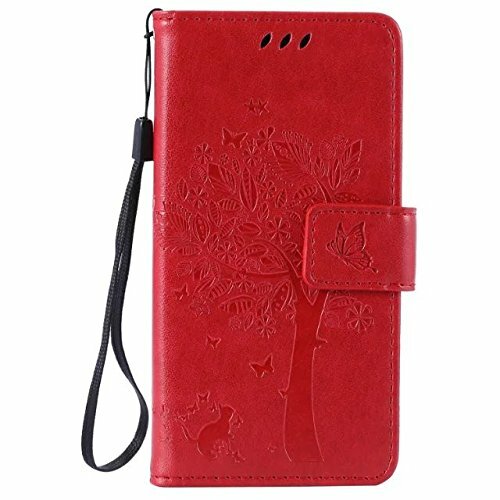 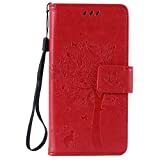 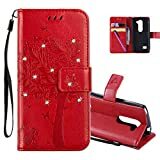 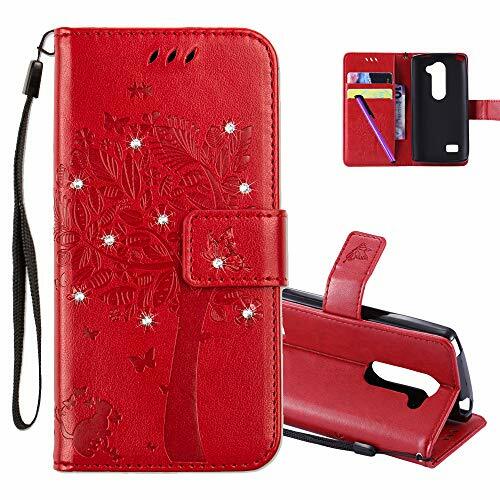 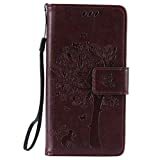 COTDINFOR LG Leon H340N C40 Protection Case for Girls Flip PU Premium Leather Elegant Retro Shockproof Cover With Card Holder For LG Leon 4G LTE H340N C40 C50 Red Wishing Tree with Diamond KT. 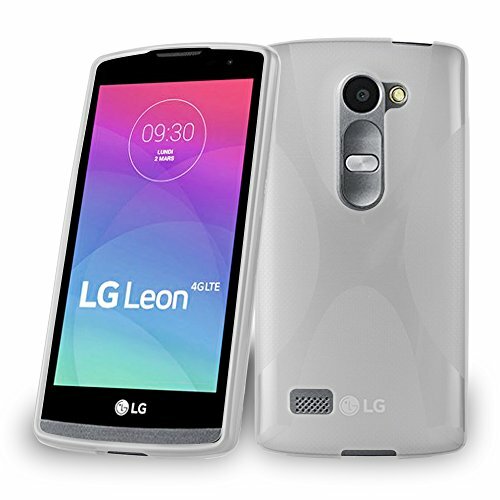 Compatible Model: Only For LG Leon 4G LTE H340N C40 C50 . 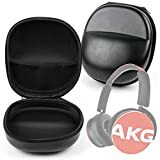 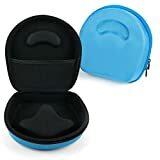 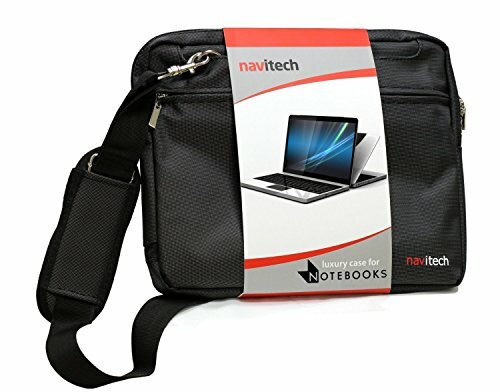 Four pockets with three for holding power cable, head phones or any other accessories. 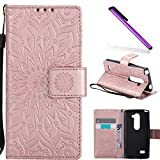 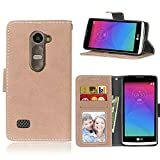 COTDINFOR LG H340N Case Protection Case For Girl Elegant Retro Flip Case Wallet PU Premium Leather Magnetic Slim Stand Covers Card Holder for LG Leon 4G LTE H340N C40 C50 Rose Gold Sunflower KT. 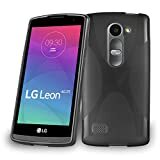 PRECISION FIT FOR LG Leon 4G LTE H340N C40 C50: Handy, precision cut-out ports provide easy access to all of the LG Leon 4G LTE H340N C40 C50's features and buttons. 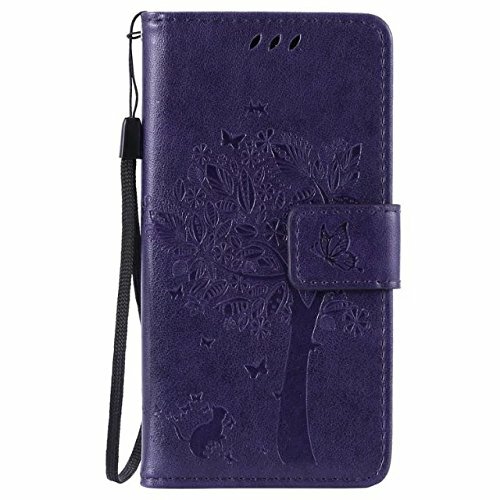 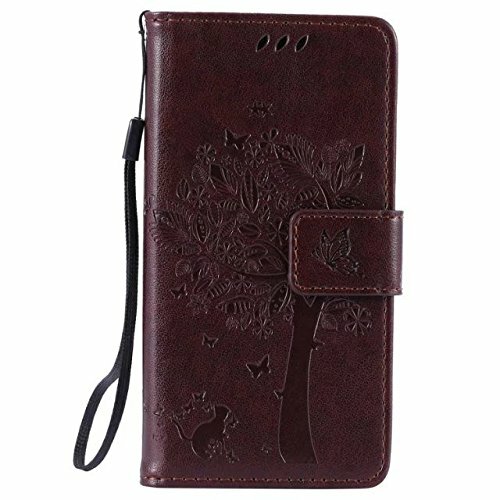 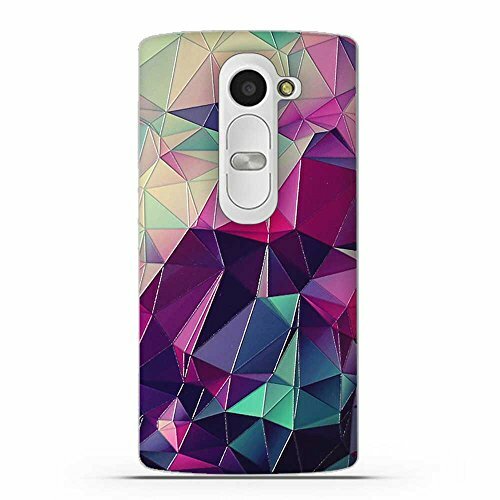 Leather case: LG Leon 4G LTE H340N C40 C50 wallet case is made of top PU leather which is durable and soft. 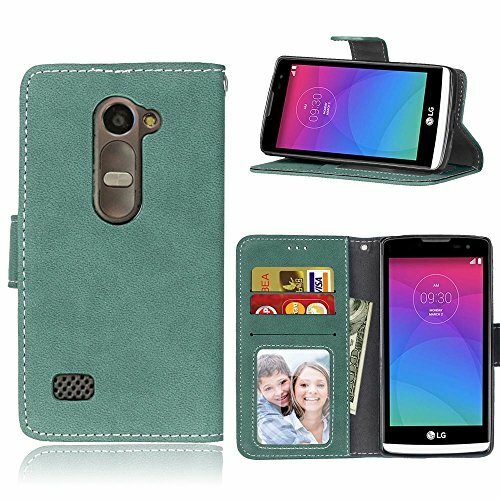 Cash and card slots: Multiple cash and card slots in this LG Leon 4G LTE H340N C40 C50 cover allow you to carry your ID, credit cards, debit cards, and money with you at all times. 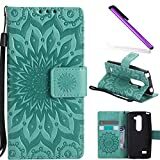 COTDINFOR LG H340N Case Protection Case For Girl Elegant Retro Flip Case Wallet PU Premium Leather Magnetic Slim Stand Covers Card Holder for LG Leon 4G LTE H340N C40 C50 Green Sunflower KT. 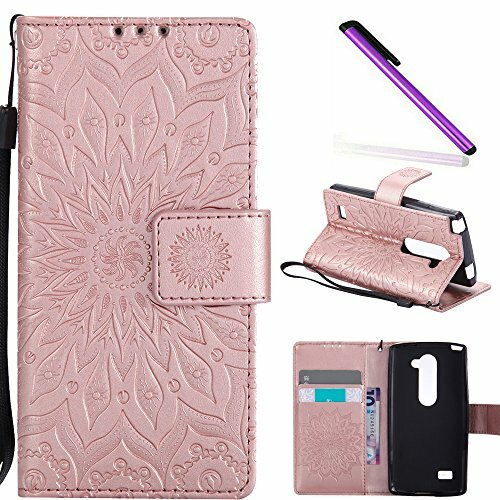 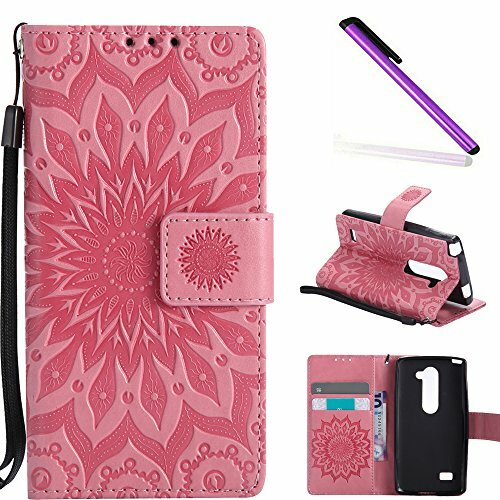 COTDINFOR LG H340N Case Protection Case For Girl Elegant Retro Flip Case Wallet PU Premium Leather Magnetic Slim Stand Covers Card Holder for LG Leon 4G LTE H340N C40 C50 Pink Sunflower KT. 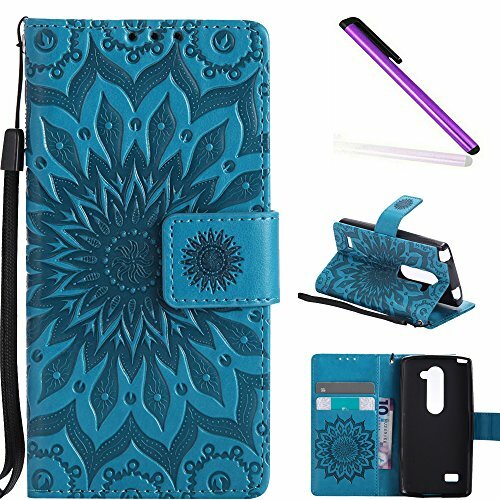 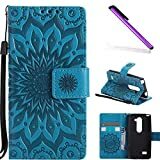 COTDINFOR LG H340N Case Protection Case For Girl Elegant Retro Flip Case Wallet PU Premium Leather Magnetic Slim Stand Covers Card Holder for LG Leon 4G LTE H340N C40 C50 Blue Sunflower KT. 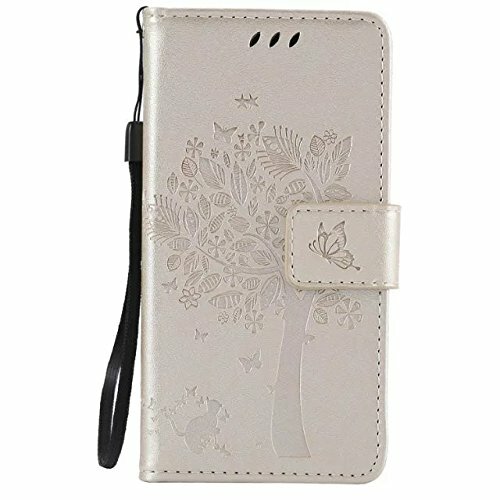 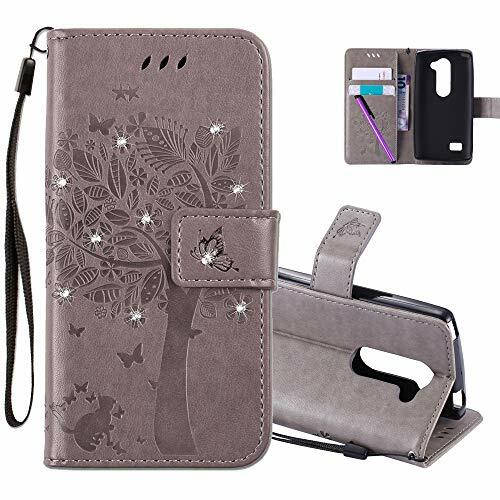 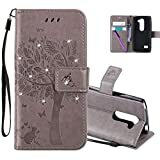 COTDINFOR LG Leon H340N C40 Protection Case for Girls Flip PU Premium Leather Elegant Retro Shockproof Cover With Card Holder For LG Leon 4G LTE H340N C40 C50 Gray Wishing Tree with Diamond KT. 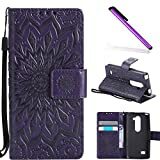 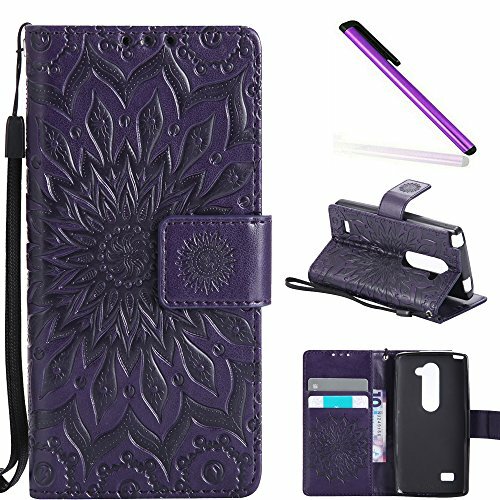 COTDINFOR LG H340N Case Protection Case For Girl Elegant Retro Flip Case Wallet PU Premium Leather Magnetic Slim Stand Covers Card Holder for LG Leon 4G LTE H340N C40 C50 Purple Sunflower KT. 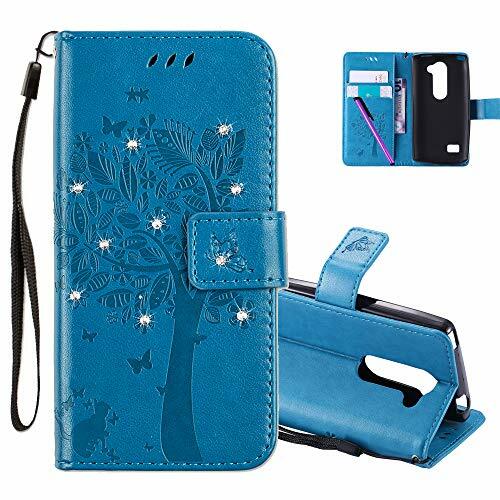 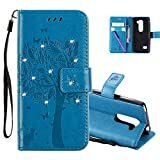 COTDINFOR LG Leon H340N C40 Protection Case for Girls Flip PU Premium Leather Elegant Retro Shockproof Cover With Card Holder For LG Leon 4G LTE H340N C40 C50 Blue Wishing Tree with Diamond KT. 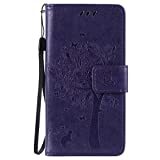 Book style: Built-in metal sheet allows the front cover to close easily.